Proposition 55 on California’s November ballot would extend higher state income taxes first adopted in 2012 after the passage of Proposition 30. The higher tax rates apply as an extra 1 percent of tax on income above $263,000 ($526,000 married filing jointly), an extra 2 percent of tax on income above $316,000 ($632,000 married filing jointly), and an extra 3 percent of tax on income above $526,000 ($1,053,000 married filing jointly). Note: Proposition 63 in 2004 enacted the Mental Health Services Tax, which imposes a 1% income tax surcharge on income above $1 million, regardless of filing status. Proposition 30 promised that its tax increases would be temporary and end on December 31, 2018; Proposition 55 extends them through December 31, 2030. The Proposition 30 quarter-cent sales tax increase would not be renewed and will expire as scheduled on December 31, 2016, regardless of the vote on Proposition 55. 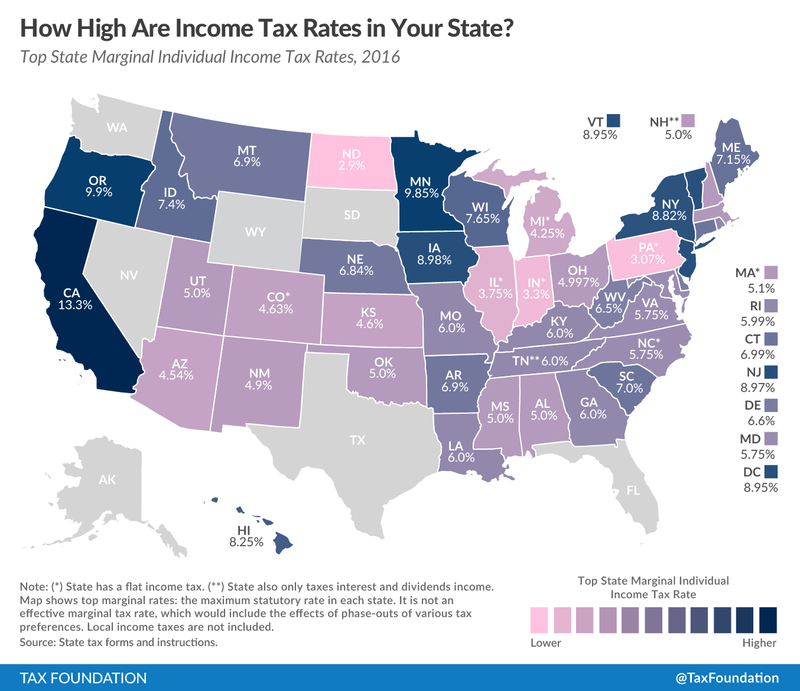 The top income tax rate of 13.3 percent is the highest of any state. The extra taxes raise between $4 billion and $9 billion a year, and Proposition 55 would direct them to K-12 and community college education spending and Medi-Cal spending. 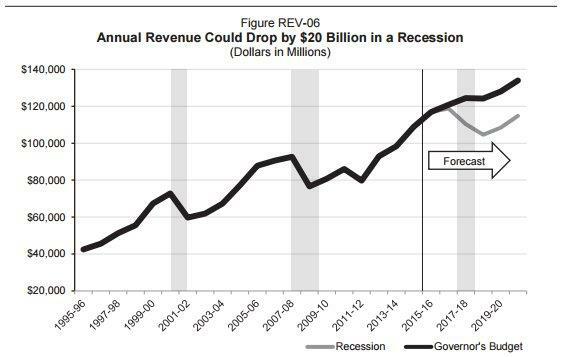 Since the recession budgets of 2009-12, California’s revenue and spending has grown from approximately $129 billion in 2011-12 to $170 billion this year; K-12 education spending has grown from $47 billion in 2011-12 to $71 billion in 2016-17 (see chart). While the revenue from the Proposition 30 tax increases has enabled some of this growth, both the general fund and K-12 education would have seen substantial increases even without them. While seemingly balanced and stable, California’s public finances face serious long-term pressures. 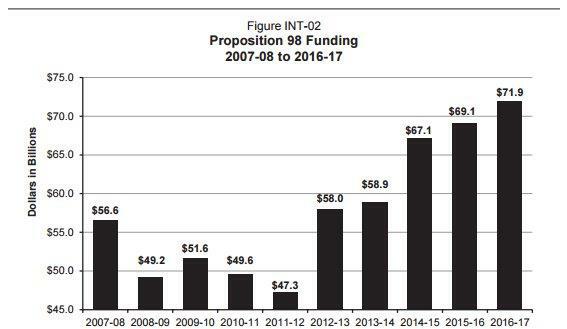 The state has $232 billion in promised payments that are currently unfunded, including $74 billion in state retiree health costs, $72 billion in teacher pensions, $49 billion in state employee pensions, and $27 billion in University of California retirement pensions and benefits. California has also issued more than $100 billion in bonds since 2000, putting California’s state debt per capita at ninth highest in the country. 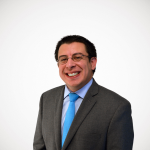 There is also increasing discussion of substantial tax increases in the near future, particularly through a tax on business-to-business transactions and a split-roll property tax increase on commercial property.